NETCCA has professional production workshops and great production technology. 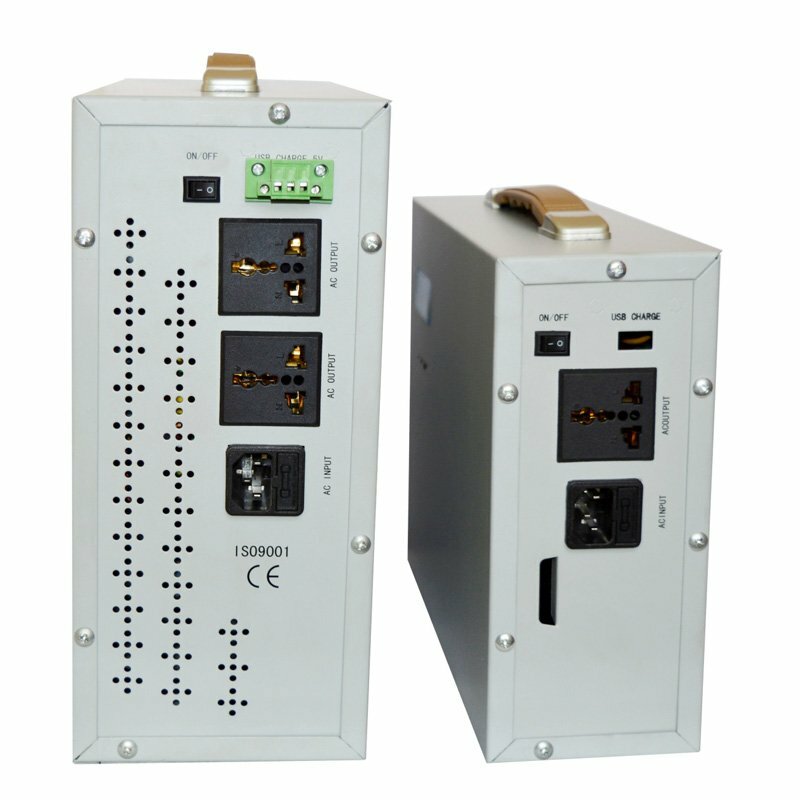 ups rack we produce, in line with the national quality inspection standards, has reasonable structure, stable performance, good safety, and high reliability. It is also available in a wide range of types and specifications. Customers' diverse needs can be fully fulfilled.NETCCA has a scientific and perfect procurement chain. To guarantee the quality from the source, we always adhere to the selection of high-quality materials to produce all kinds of sine wave ups. They are highly safe that have passed the national compulsory certification. We provide a worry-free buying experience for customers. ups rack differs from similar products in the following aspects. 1. NETCCA Technology Group is a major roller door battery backup supplier for global customers. 2. roller shutter battery backup is made to be good at roller shutter battery in some way. 3. 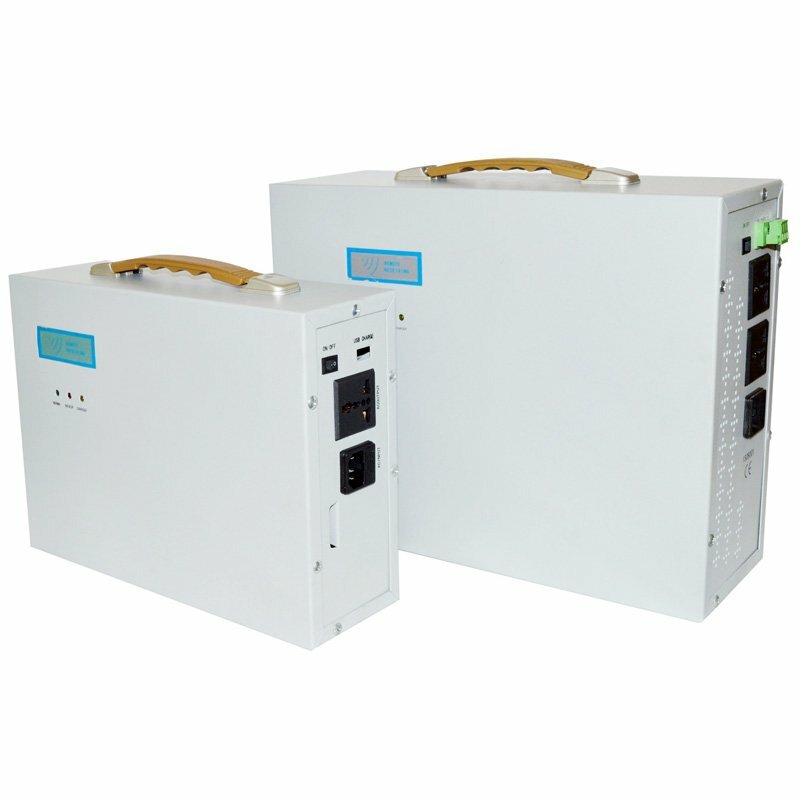 NETCCA ​​provides enthusiasm for all customers together with stable supply and preferential prices. Call now!